I live for Vir­tu­al Re­al­i­ty, love com­put­er graph­ics and C++. De­vel­op­er and project man­ag­er at Vhite Rab­bit. 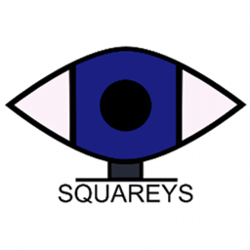 @Squareys on Twit­ter.